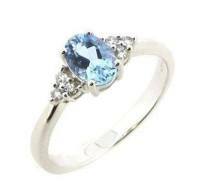 Hearts and Stars - An unusual and ornate diamond engagement ring. This intricate 18ct white gold ring looks like a diamond adorned family crest. 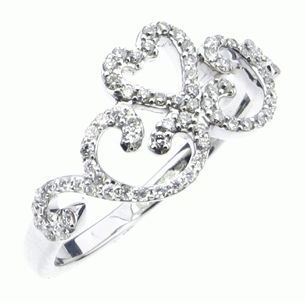 A heart at the top of the design flowing in swirls and sparkle. 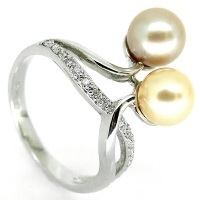 A delectable unusual diamond engagement ring.